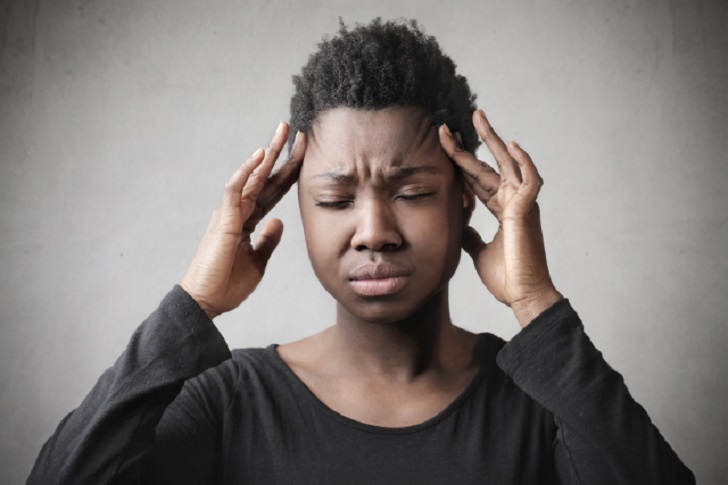 Avoiding the potential triggers of headaches is the best thing you can do to avoid these nasty spells, there are instances wherein headaches are unavoidable. The good news is that there are effective and safe home remedies that can help bring relief. Take a look at these options and see which ones are the most effective in helping soothe your headache. Use a hot or cold compress. If you’re dealing with a migraine, a cold pack on your forehead may do the trick. Keep it on your head for 15 minutes, then take a break for 15 minutes. For tension headaches, a hot compress on your neck or the back of your head is more recommended. Stay hydrated. Dehydration may sometimes lead to headaches. Take small sips of water throughout the day to bring up your fluid levels. Additionally, avoid caffeinated or alcoholic drinks that can further dehydrate you. Use lemon. It maintains acid-alkaline balance in the body. Simply drink warm water mixed with the juice of half a lemon to reduce the intensity of a headache. You can also apply a paste made from lemon crusts on your forehead to immediately relieve pain. Eat an apple. The smell of green apples can actually help reduce migraine headaches. Munching on a piece of apple with a sprinkle of salt in the morning may also bring relief. Apple cider vinegar also works. Add 3 to 4 tablespoons of ACV to a bowl of hot water. Place a towel over your head and breathe in the steam for 10 to 15 minutes. Drinking apple cider vinegar mixed in water may also be effective. Drink peppermint tea. The soothing aroma of peppermint not only eases headaches but may also relieve vomiting and nausea. Eat a piece of ginger. Ginger’s anti-inflammatory properties can help banish headaches while helping relax the blood vessels in the head and reducing swelling in the brain. Aside from eating it fresh, you can also steep ginger in hot water to make ginger tea. Use essential oils. Try massaging diluted peppermint oil on your temples to bring relief. Eucalyptus oil, which has anti-inflammatory and pain-relieving properties can also work.